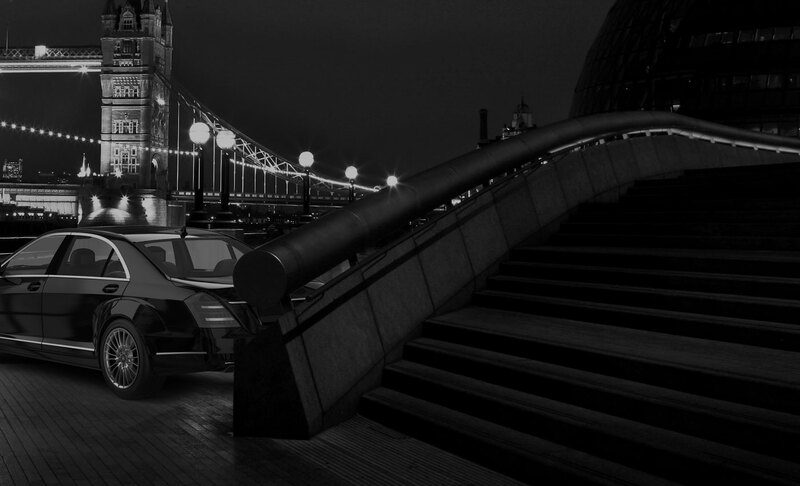 Whether you need to turn up on time to an important business meeting or you require an airport transfer to Heathrow, the best chauffeur-driven services can be found at Chauffeur One. Whatever the destination or occasion, the right chauffeur-driven service will feel like luxury, allowing you to arrive punctually and in style. Flawless punctuality, courteous and polite drivers, comfortable and luxurious cars, all run by a company which knows how to offer the best in terms of efficiency and customer service. 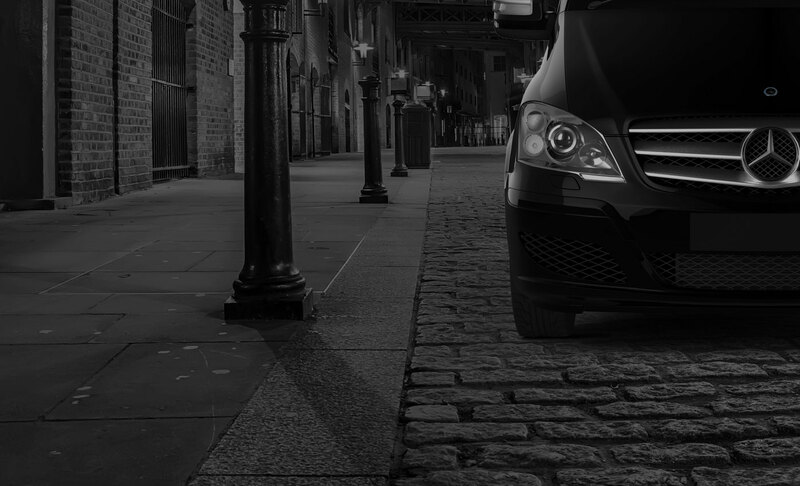 If you run a business you can rely on the professionalism of Chauffeur One to handle all your corporate driving needs, or to facilitate your road shows. You can’t beat a car trip around London, especially if you’re not having to do the driving. You won’t need to contend with the stop-start nature of the buses, the heat and crowds encountered on the tube, or the unpredictability of the trains. With Chauffeur One you will have first class travel every time you travel. Whatever your reasons for travel, we will ensure that your journey is a stress-free one.